Not only are Woods one of the most under rated bands of recent years they are also surely one of the best. Prolific and supreme in the world of melody. Somehow amongst that their bass player has found time to front a band called The Babies (excellent in their own right). 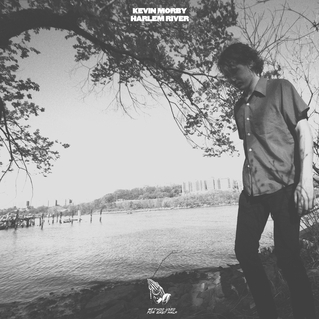 Now that man, Kevin Morby, will soon be releasing an album in his own name. "Harlem River" will be released on Woodsist on November 26.The album was recorded in Los Angeles in February and March of 2013 with producer Rob Barbato who recorded The Babies’ second album, Our House On The Hill, and whose guitar and bass work figure prominently on Harlem River. The album also features drummer Justin Sullivan (The Babies) as well as contributions from Will Canzoneri, Tim Presley (White Fence), Dan Lead, and Cate Le Bon.